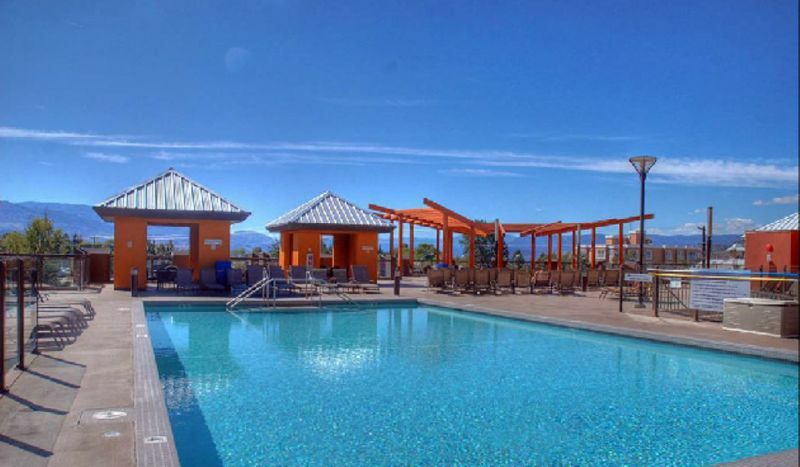 We are pleased you have arrived at KELOWNA RESORT ACCOMMODATIONS website and hope the content provided will assist you in planning your next vacation or business trip here in Kelowna BC, Canada. 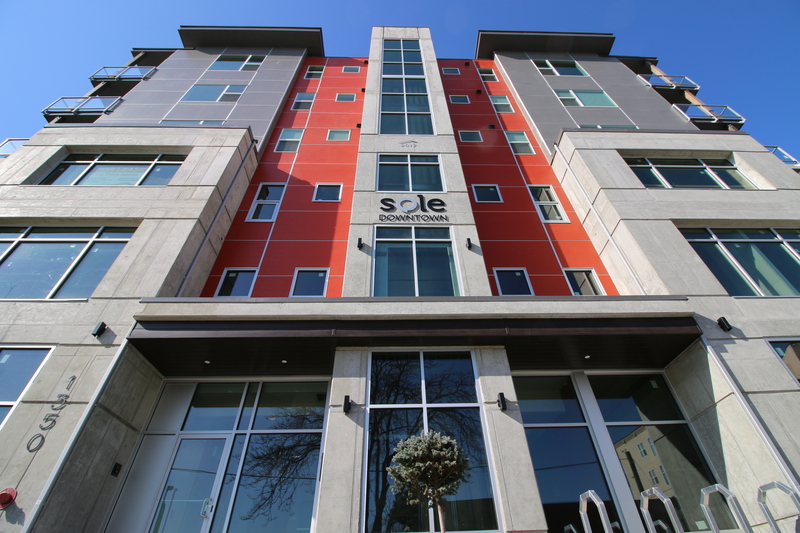 "The heart of the Okanagan Valley"
Looking for an Extended Term Rental or Tenancy (School Year) – Check out our Winter Rentals Tab above. Check out our Brand New Scooter Rentals Tab – Available Downtown! 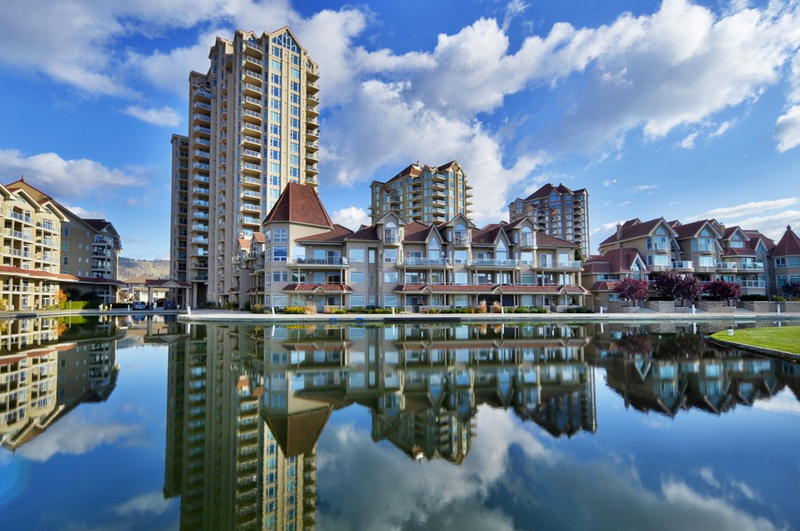 KELOWNA RESORT ACCOMMODATIONS will put you right in the heartland of world class wineries, golf courses and the great Canadian outdoors. 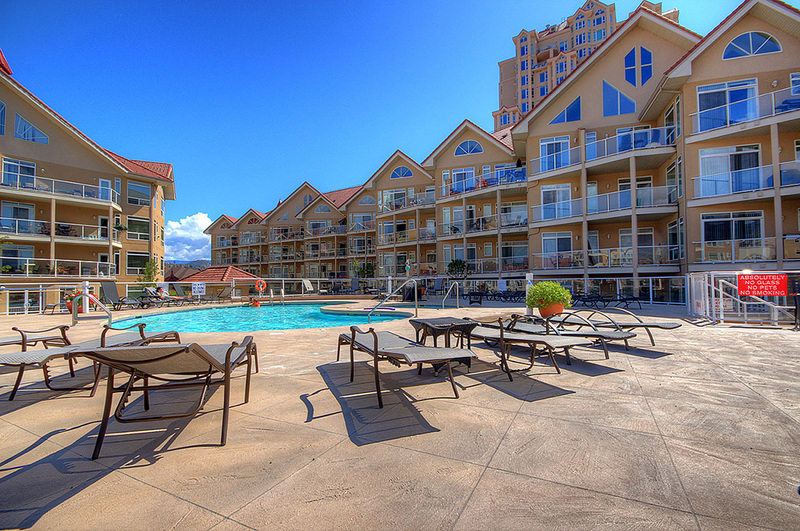 All of which you’ll have easy access to from our convenient and stunning properties; Sunset Waterfront Resort, Discovery Bay Resort and Waterscapes Skye Tower offer panoramic views of the city and Lake Okanagan, The Herons and The Osprey offer fabulous apartment style living, with Playa Del Sol south of downtown having nearby access to the expansive Giro Beach, and of course let's not forget, Pinnacle Pointe Resort just north of Kelowna built next to 2 championship golf courses, The Quail and The Bear. There are kilometres of walkways in downtown Kelowna offering visitors along the way, parks, beaches, waterfront restaurants, numerous pubs,casino, winery, and resorts pools where you can wet your feet in comfort and relax, quite literally at your doorstep, or you may want to go a bit further afoot to the top of Knox mountain (if you’re feeling fit). With boat loads of activities for the young, the young at heart & the not so young all summer and winter long come join us here in Kelowna staying with “The BC Interior's Resort Accommodation Specialists”. Welcome to Kelowna’s Waterfront Park boat lock “The Lagoon” located downtown in front of Discovery Bay Resort and Sunset Waterfront Resort to the Delta (assigned and permitted moorings only) with the entry to the right of Roses Waterfront Bar, this is also the closest public boat launch. The lock can accommodate two sport boats at a time and provides additional protection that the lake or marina can not. 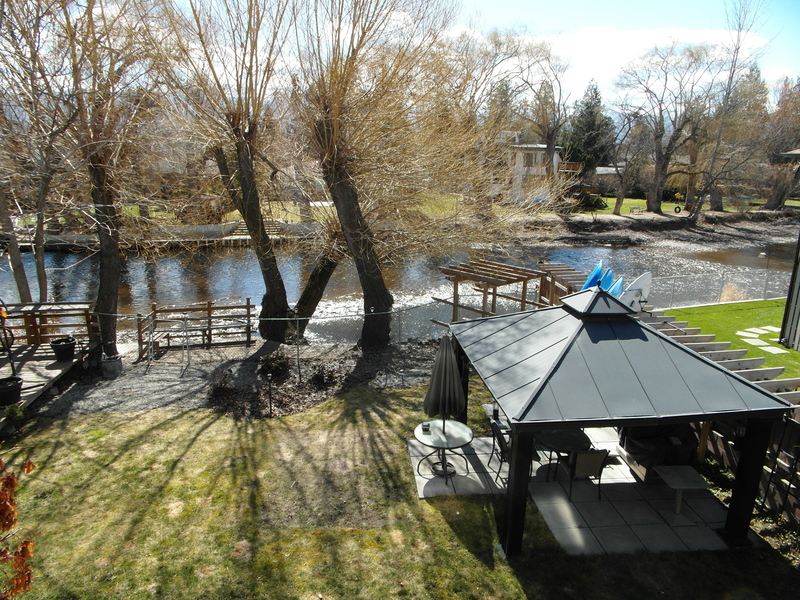 Lake Okanagan is subject to the occasional windstorm and this lagoon provides added security to the owners of boats staying in one of our luxury suites. The boat lock is open from mid spring (before May Long) until mid fall and is open daily from dusk till dawn. The daily rate for a boat slip in the lagoon is $55.00+tax, The maximum boat length is 24 feet. Please be sure to secure a boat slip at the time of your reservation by phoning DKRA on 250-860-7368 or before your date of arrival to ensure availability. Malibu Marine Kelowna should be able to store your trailer and mention DKRA to get a 10% discount on daily rentals 250-862-9422. Please note that boat trailers do not usually fit in the assigned underground parking structures and that parking spaces can only accommodate vehicles that are of a standard size 150 truck (max height 6’8″). If so, you would have to park your vehicle on one of the nearby streets.